Check out our upcoming family-friendly events below! Come One, Come All to the Most Magical Storytime of All! Pretty Princess Parties is collaborating with Pinwheel Play for a morning of stories, songs, pixie wishes, portraits and more! Join our Favorite Fairy, Tinkerbell, as we explore the joy&laughter of play! Tickets INCLUDE playtime at The Pinwheel Play Place - so come early, or stay after, and enjoy the 5,000 square feet of indoor playspace. Please note guests will need to wear SOCKS to play! Thank you for understanding! If you are attending The Fairytale Ball in May, be sure to let Tinkerbell know! 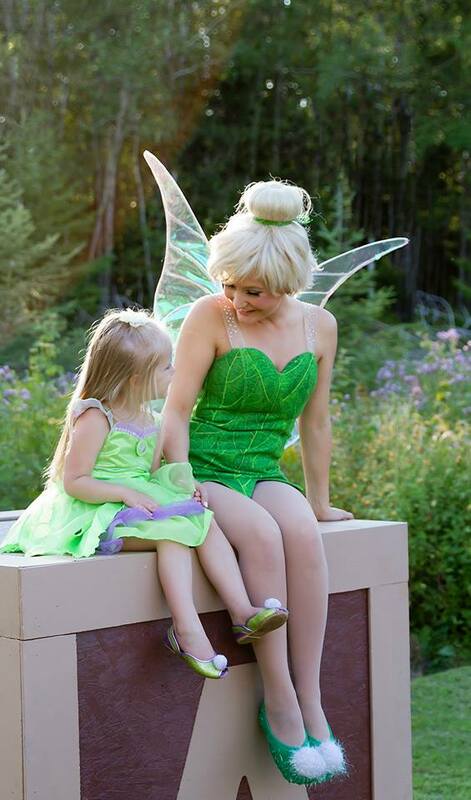 She will give your little princess a personal invitation along with the pixie wish! This is an enchanted way to get ready for our BIGGEST princess event ever. Be on the look out for more events from Pinwheel Play!